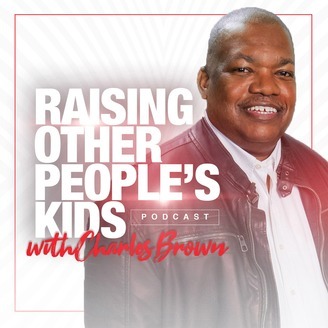 Raising Other People’s Kids Podcast provides Insights and Interviews that Encourage and Empower from guest who are on the cutting edge of working with and Raising Other People’s Kids. 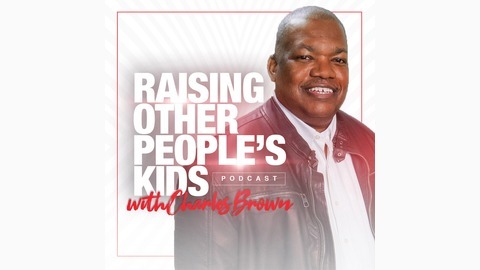 Charles Brown has many years of experience as a foster/adoptive parent & mentor. And he's eager to share his insights with you.